IT’S all Doctor Who’s fault. 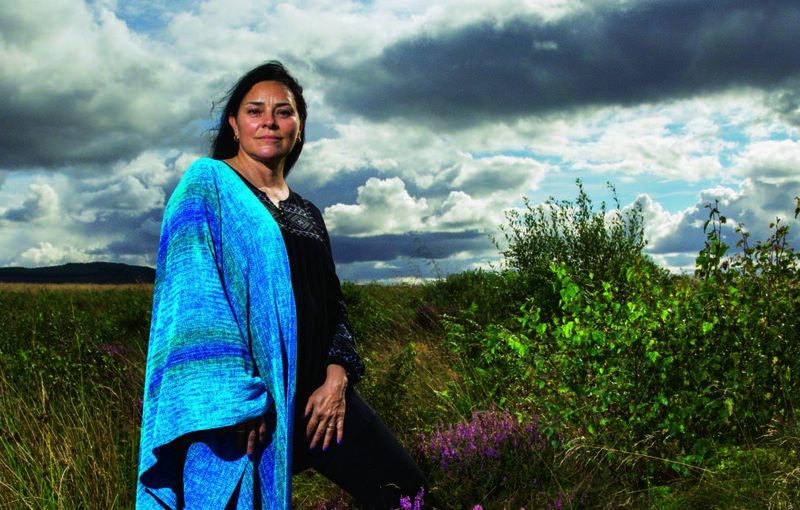 Years ago, when Diana Gabaldon was looking for an idea, she couldn’t resist the image of a kilted Scotsman on an episode of the popular television series. Until that point, she had written primarily non-fiction, like a 400-page dissertation on nest site selection of the Pinyon Jay, and technical articles in Science Software Quarterly, a journal she founded in 1984 while an assistant professor at Arizona State University. It paid the bills, but didn’t ignite her soul like writing fiction, which she’d wanted to do since childhood. The leap from academic journals to time-travel in the Highlands is not as huge as you’d imagine. At a recent Outlander fan retreat held in Seattle, Gabaldon told me how she moved from zoology and computer science to the Battle of Culloden. 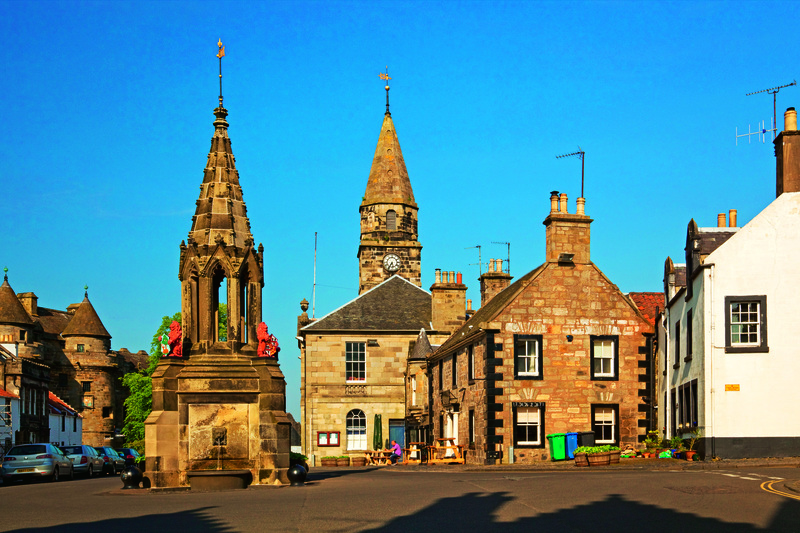 The 1700s were years of upheaval and struggle in Scotland. In the Doctor Who episode that inspired her, the good doctor befriends and rescues piper Jamie McCrimmon during the aftermath of the Battle of Culloden. This decisive conflict was the culmination of years of political and social turmoil throughout Britain and signalled the end of an era for Highlanders in Scotland. It also marked the end of the Jacobite risings. This series of rebellions aimed at restoring the House of Stuart to the throne of Great Britain after it had been deposed by Parliament during the Glorious Revolution. All this is great fodder for novels, as authors like Sir Walter Scott, John Prebble, and D K Broster had demonstrated. Was there room for more, and how would Gabaldon’s story be different? Enter Claire Elizabeth Beauchamp, a spirited and decidedly 20th-century English army nurse working during the Second World War. Try as she might, Gabaldon could not convince Claire to conform to 18th century ways. With Outlander, Gabaldon forged a gripping story of a woman caught between two worlds. Claire is a woman who is trying to decide between the husband she loves and whom she left behind, and the Highlander she grows to love. “I don’t know exactly where it will end or how. Gabaldon’s colourful cast of characters illuminates her story, but even great characters need to be in believable situations to bring a story to life. This is where Gabaldon’s writing shines. Her education – degrees in zoology and marine biology and a PhD in behavioral ecology – and early career were tailor-made for the historical novel genre. This is a writer who knows how to do research. After sharing parts of Outlander with an online writer’s forum, Gabaldon eventually secured an agent, and in 1991 the book was published. It was the first of a series that now includes nine major novels, with spin-off novellas, companions and even a graphic novel. When asked how or when she’ll eventually end the epic story of Claire and Jamie, the author is forthright. 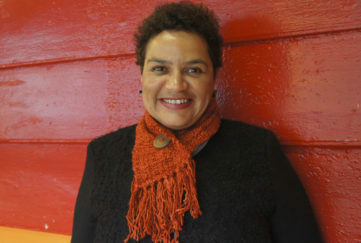 Gabaldon’s Outlander series has developed an international cult following with readers flocking to hear her read from her stories or recount her journey as a novelist. At the fan retreat organised by publisher Random House in promotion of book eight in the series, hundreds of excited fans mingled, their fervour palpable and their enthusiasm infectious. One fan has read the series three times and is still hungry for more. Online, the community around the books is even more enthusiastic. Dozens of fan sites and social media hotspots are dedicated to all things Outlander. Many fans have adopted the label “Sassenach,” a word that literally means outlander or foreigner, and more specifically, an English person. Although traditionally a derogatory term, it becomes a term of endearment Jamie often uses in reference to Claire. 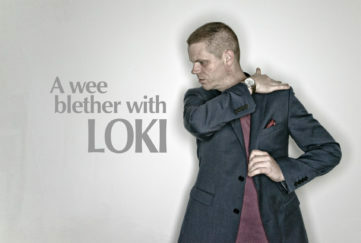 Shooting the series in Scotland adds to the authenticity, as well as attention to detail with costumes and props. 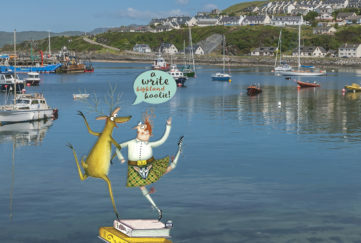 Since Gaelic figured in Highland life so much during the time period, it also figures prominently in the show, and a Gaelic coach was on set during filming to ensure good pronunciation and delivery. In turn, the cast members are teaching fans through a series of entertaining video lessons. It all adds up to great promotion of Scottish history and culture. 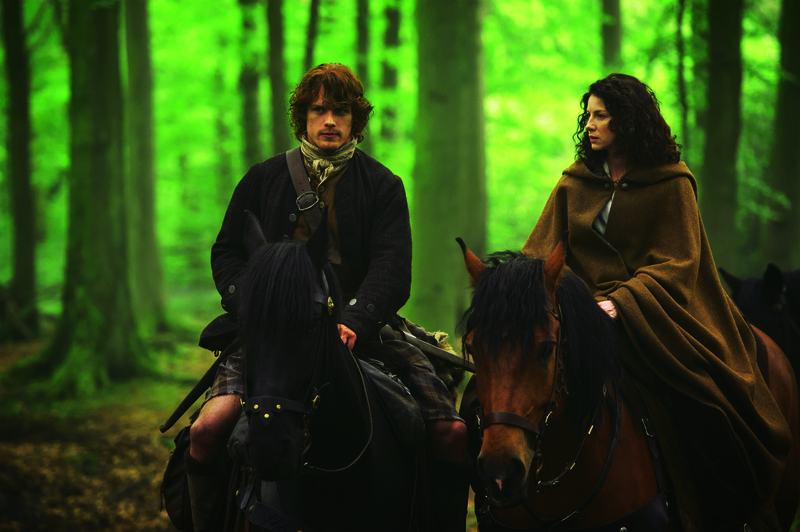 If you’re new to the world of Outlander, now’s a great time to jump in. As Gabaldon explains, the books are all related to one another in integral ways. Subsequent books change the locale to the New World. This mirrors the fate of many Highlanders after Culloden and during the Highland clearances. Gabaldon’s Outlander has brought Scotland’s history to life for millions of readers all over the world. 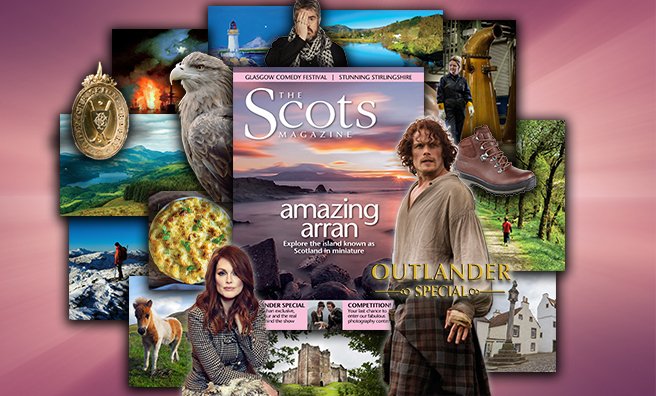 Discover more on Gabaldon’s inspiration, filming locations of the show, and an interview with Sam Heughan with out Outlander special! 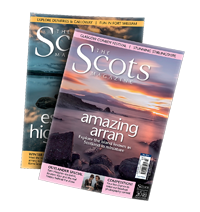 Pick up a copy of The Scots Magazine’s March issue – available in UK shops, and online for overseas delivery. Click below for more.